Join us and mix up some delicious Valentine’s baking with your family! 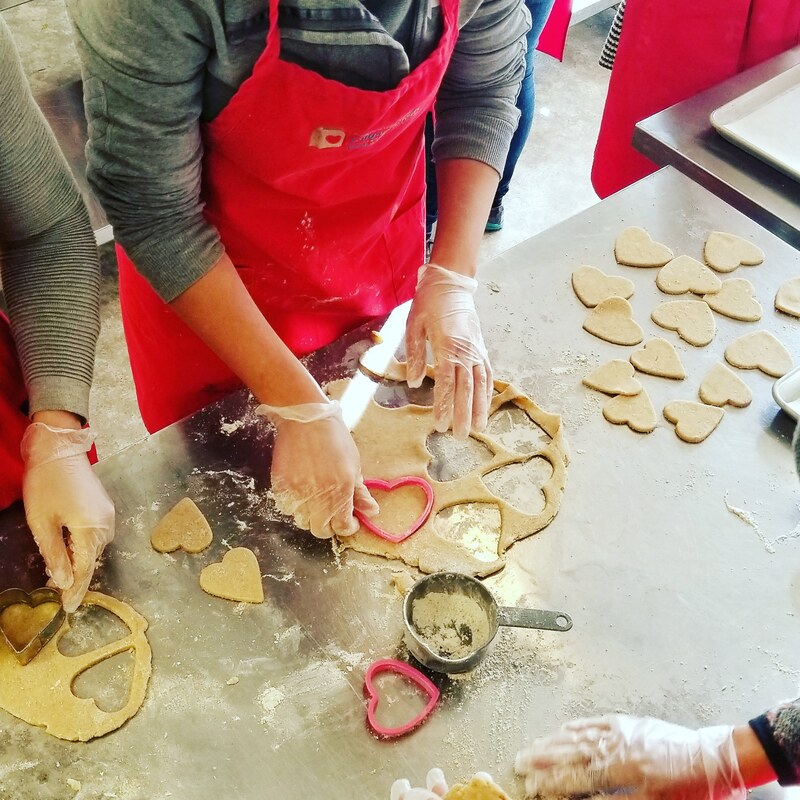 Saturday, February 9th, bring your friends and family to the BB4CK kitchen to bake and decorate delicious cookies for Calgary kids, and some to take home! Two hour sessions in the morning (10 to 12 pm) and afternoon (1 to 3 pm). 18 spots in each session, ages 6+, with one adult present for every two children participating. $25 per person, please register below and bring your confirmation e-mail to your session.